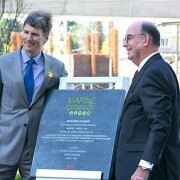 PCI Developments Presents the VMO at Burrard Landing! 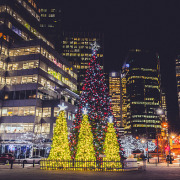 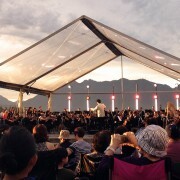 We hope you enjoyed the VMO Live Symphony Performance at Burrard Landing! 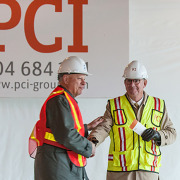 https://pci-group.com/wp-content/uploads/gallery01.jpg 750 1280 Jodi /wp-content/uploads/PCI-Developments-logo.png Jodi2014-08-04 09:12:172014-09-09 21:48:48PCI Developments Presents the VMO at Burrard Landing! 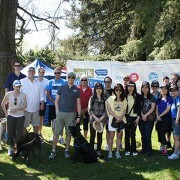 On May 5th, PCI staff took part in the BMO Walk so Kids Can Talk in support of youth mental health and well-being. 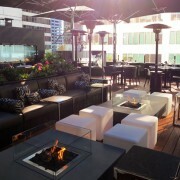 After much anticipation, Glowbal Group’s Black & Blue launched its rooftop patio on Thursday, April 25th to perfect weather and fantastic reception. 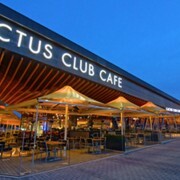 On March 21, 2013, Cactus Club Café unveiled its new flagship restaurant at the water’s edge at Jack Poole Plaza, across from the Olympic Cauldron.